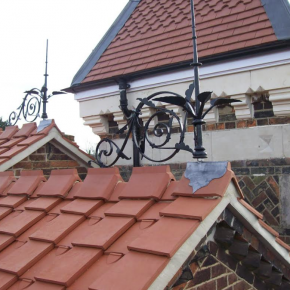 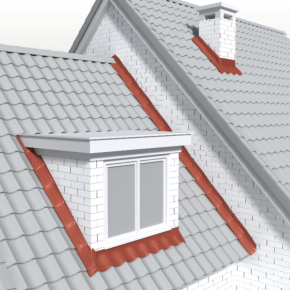 Wienerberger manufactures and supplies a variety of bricks, clay roof tiles and clay pavers that includes clay facing bricks, engineering bricks, cladding and roofing solutions. 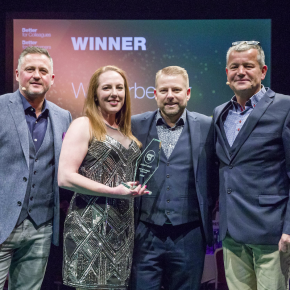 Wienerberger could not have asked for a better start to the new year, as they have bagged the much-coveted Supplier of the Year for 2017 award from Travis Perkins. 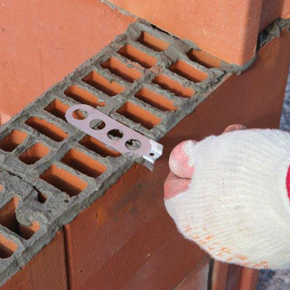 Wienerberger is launching a complete brick slip and paver slip solution, plus a new website to coincide with the offer. 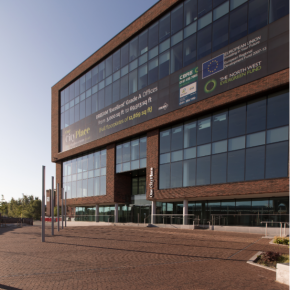 Wienerberger has increased its product offering with the launch of a new Kassei KTF clay paver. 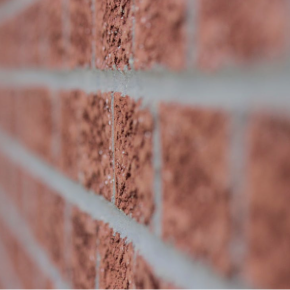 To support the use of the modern clay block walling system, Wienerberger has launched a second instalment of its ‘Porotherm Best Practice Guide’, created with architects, engineers and technical managers in mind. 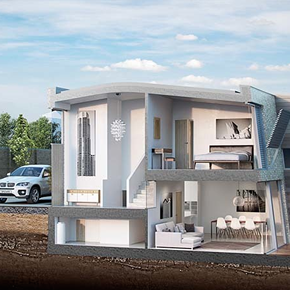 Wienerberger has launched four new softmud bricks, in a product development that is merely one facet of a major £100,000 investment in product, equipment and process throughout the company. 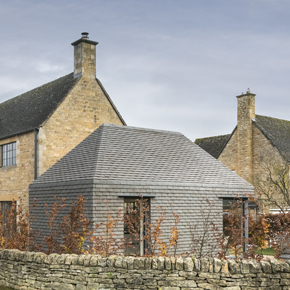 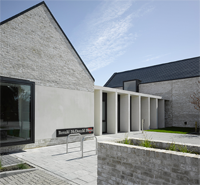 Wienerberger’s Heritage Service has successfully helped transform an authentic 1950s Cotswold building into a contemporary house. 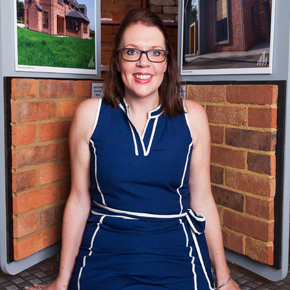 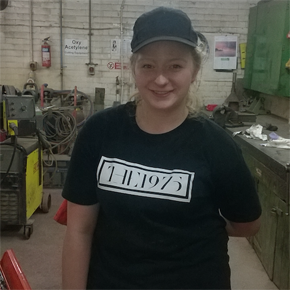 As part of Wienerberger’s series of insights into their workforce, a day in the life of Category Product Manager for Roof and Landscape Joanne Roberts has been explored. 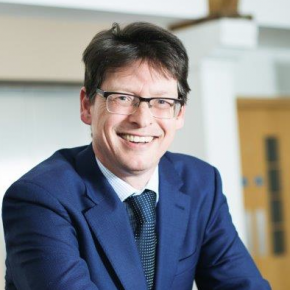 EBP has named Wienerberger the Investors in Education for 2017 after the company’s work and partnerships developed recently with young people and schools. 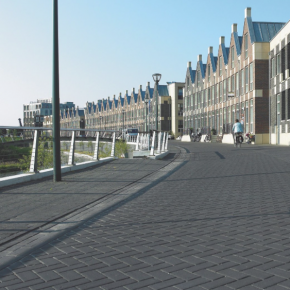 Wienerberger has recently expanded its offering of clay pavers with the addition of the new KK80 clay paver. 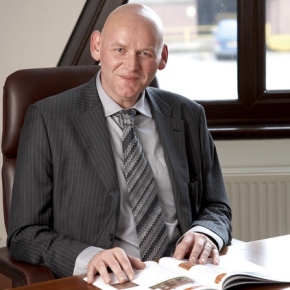 Meet Darren Bould, Porotherm Site Liaison Manager at Wienerberger. 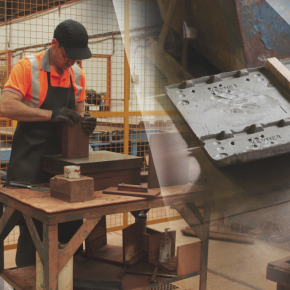 Here is an insight into a day in his working life. 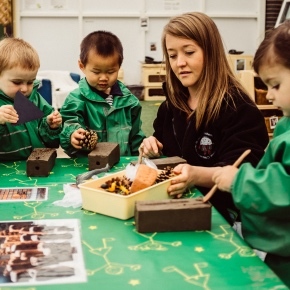 Wienerberger has recently donated 16,000 clay bricks to Hull’s 151 nursery schools to get children involved in Hull UK City of Culture 2017. 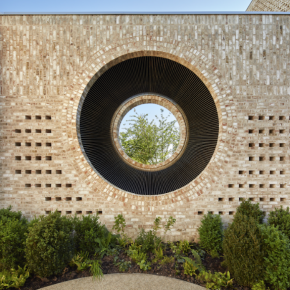 Wienerberger has recently been involved with a Royal Horticultural Society award winning project with landscaper Ula Marie Bujauskaite. 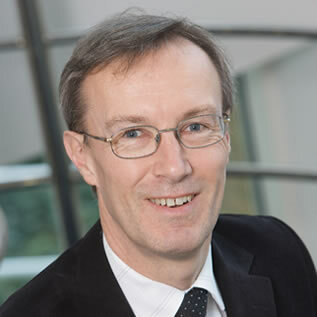 Following the recent wider European management reorganisation, Keith Barker has been appointed as Managing Director of Wienerberger. 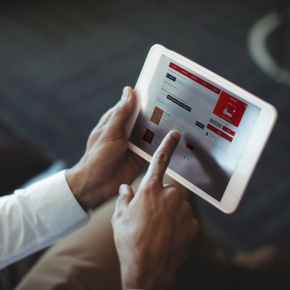 Joanne Roberts, Category Product Manager for Roof and Landscape at Wienerberger looks at how social media can work well as a business tool for contractors. 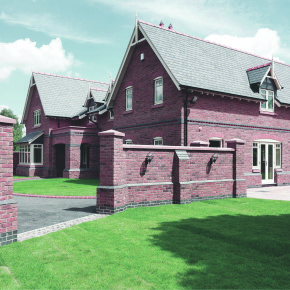 Wienerberger’s Staffordshire Smooth Blue and Bronsgroen bricks were used on a new build in Dungannon’s rural Railway Park. 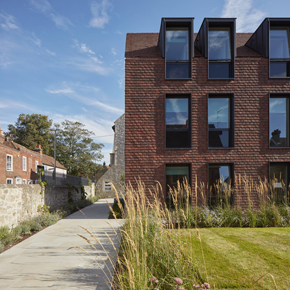 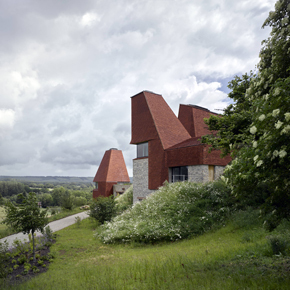 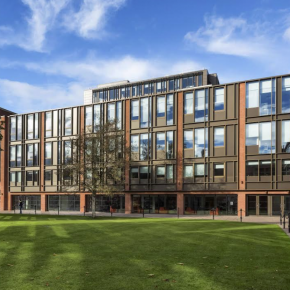 Alban Sussex Blend tiles from Wienerberger have been used on Kingsdown House, a new accommodation building at The King’s School in Canterbury. 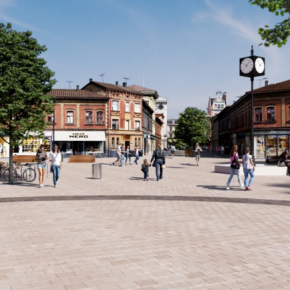 A new public space has been launched outside of Chester Railway station to mark a gateway to the city’s new £100 million Central Business Quarter. 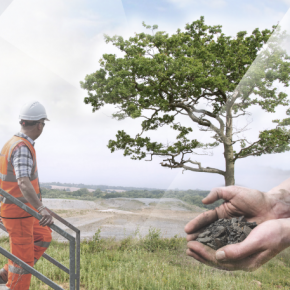 Wienerberger has received planning permission to extract clay from a new 52 hectare site at Paradise Farm in Newington. 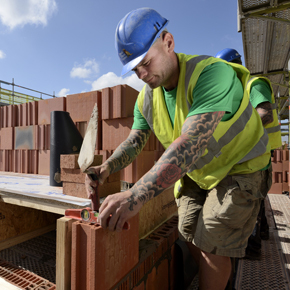 Wienerberger has launched two new products, adding to its growing range of blended bricks. 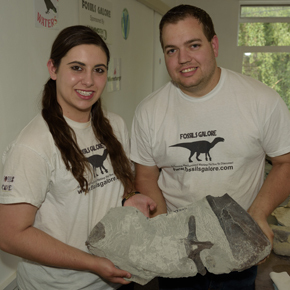 Palaeontologists from Fossils Galore have discovered dinosaur bones at one of Wienerberger factories, which is based in Ewhurst, Surrey. 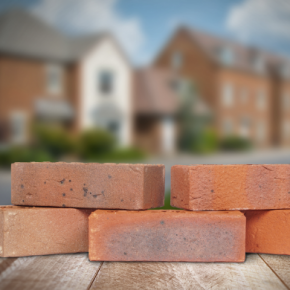 Northwards Housing is seeing its relationship with Wienerberger strengthen in light of an industry-wide shortfall in the supply of concrete. 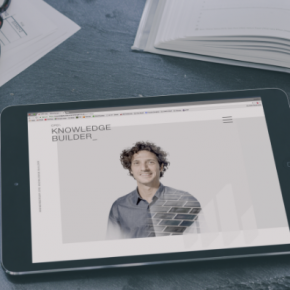 Wienerberger has introduced a new online platform designed to help all customers to select the correct special shaped bricks for their projects. 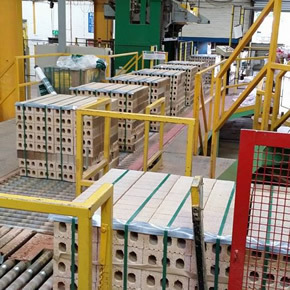 Wienerberger has introduced 7 new long format bricks to its Roman range in response to the growing trend towards exploring a wider variety of brick sizes. 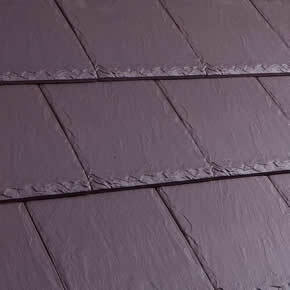 Wienerberger has launched a new leak-proof roof flashing solution, Koraflex Plus. 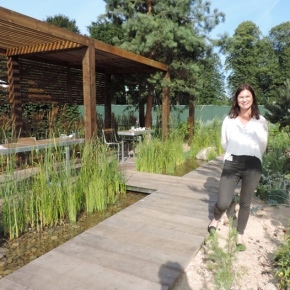 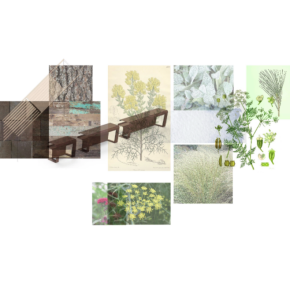 A landscape gardener who uses Wienerberger pavers in her designs, is a finalist in 2017’s Royal Horticultural Society’s Young Designer Awards. 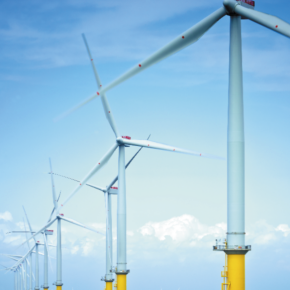 Wienerberger has announced a partnership with DONG Energy, which will now supply all of Wierneberger’s UK sites with renewable electricity. 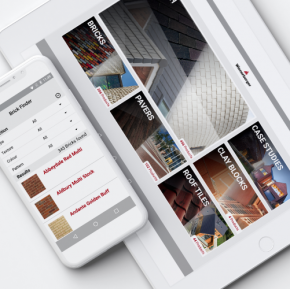 Wienerberger is marking its 15th year in circulation with the launch of a new digital version of its Architectum magazine. 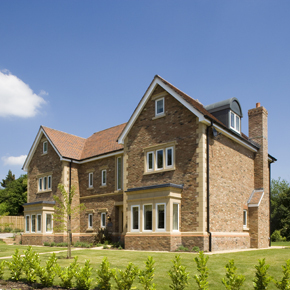 Wienerberger has launched two new softmud bricks from its Warnham factory in West Sussex, furthering increasing its product offering. 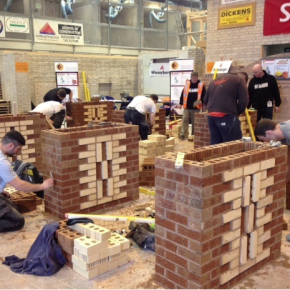 Wienerberger, is continuing its ongoing sponsorship of the Guild of Bricklayers competitions in 2017. 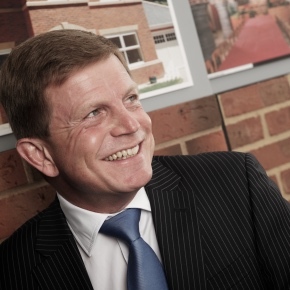 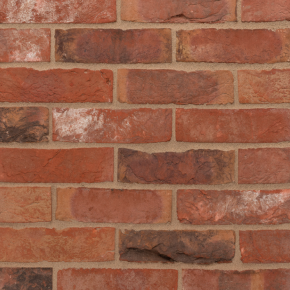 Richard Brown, category marketing manager for wall at Wienerberger explores the impact that your choice of brick can have on your building project. 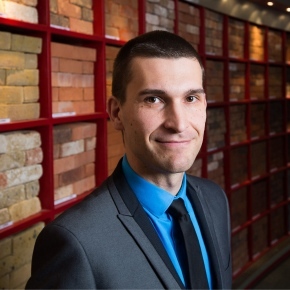 Richard Bishop, Category Marketing Manager for Roof at Wienerberger, looks at the market, and current trends in clay tiling. 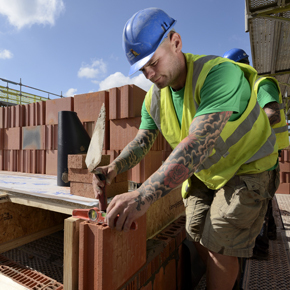 Businesses across England are welcoming the need to adapt to meet government aims to boost productivity by investing in the labour force. 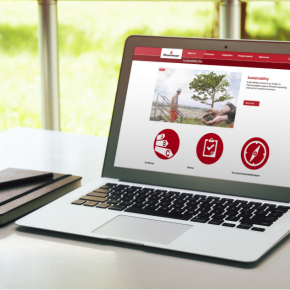 Wienerberger launch new ‘Sustainability Hub’, providing one central online space to access case studies, reports, and environmental product information. 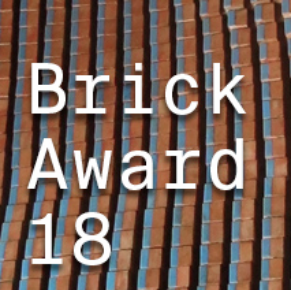 Wienerberger is recognising outstanding brick projects globally with its Brick Award 2018, and entries are now open. 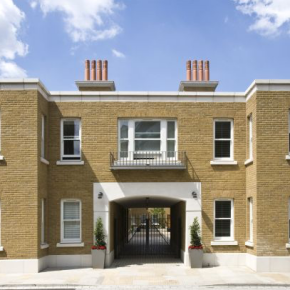 Wienerberger’s Smeed Dean London Stock brick was chosen for the One Tower Bridge project to strike a balance between contemporary design and historic style. 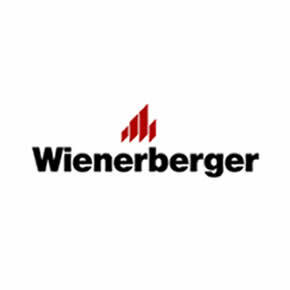 Wienerberger has announced that it will be working in close partnership with Construction Products Europe to spearhead digitalisation of the sector. 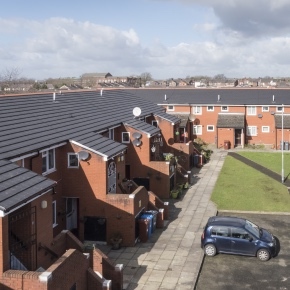 Wienerberger has announced a significant investment to support Government targets to help with the sustainable supply of best value housing. 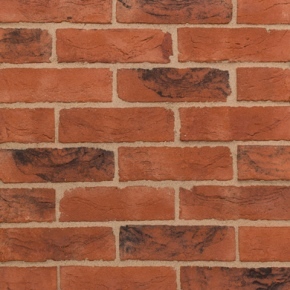 Wienerberger has announced the launch of two new handcreased bricks in response to market demand for softmud bricks and blends of different colours. 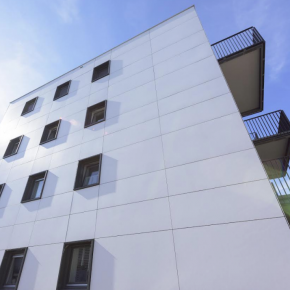 Wienerberger’s clay block walling system, Porotherm, has been specified for the construction of 23 sustainable properties in Bristol. 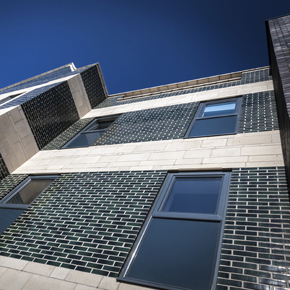 Wienerberger has supplied its Marziale brick to the new Ronald McDonald House in Glasgow. 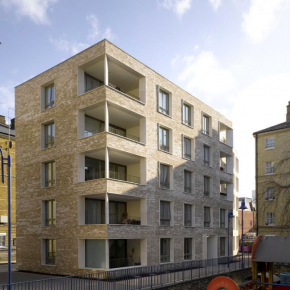 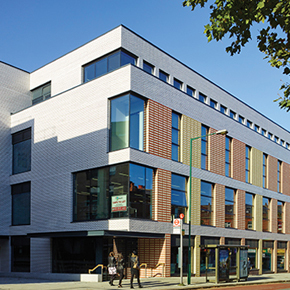 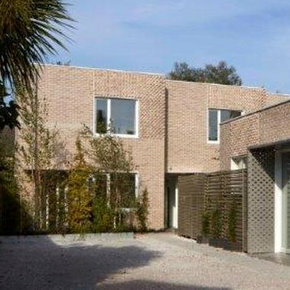 Wienerberger’s Marziale brick has been specified for use in Ealing’s recent Heath Lodge residential scheme. 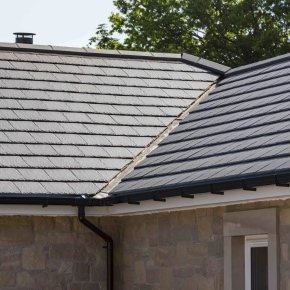 Following demand for its Rivius range, Wienerberger has developed the Heather Slate, offering the aesthetics of slate and the benefits of clay. 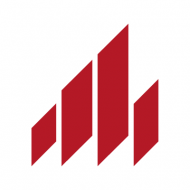 Wienerberger has made three new appointments within its roofing division, Sandtoft. 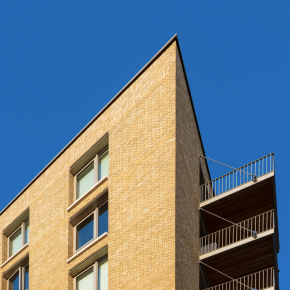 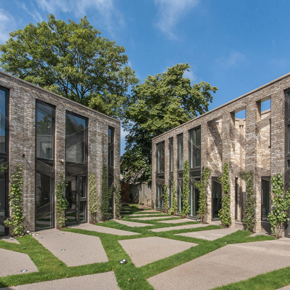 A total of 21 projects shortlisted at the 2016 Brick Development Associations (BDA) Awards have utilised Wienerberger bricks as part of their development. 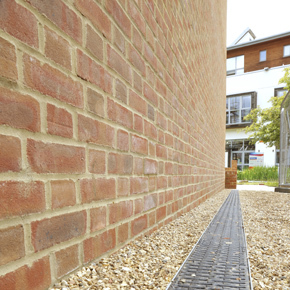 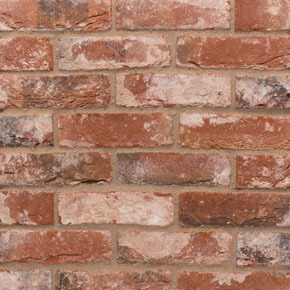 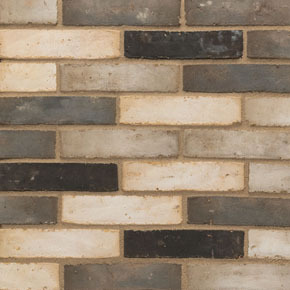 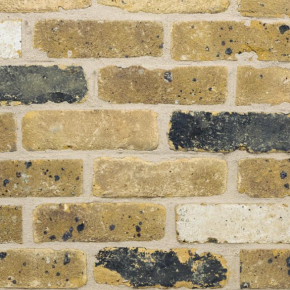 The alternative Old Wells Rustica brick recreates the aged, weathered appearance of old bricks whilst maintaining the technical performance of new bricks. 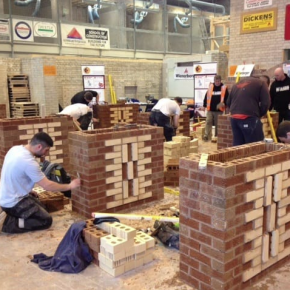 As part of 2016’s Guild of Bricklayers National Final, Wienerberger has hosted several demonstrations showcasing the construction benefits of Porotherm. 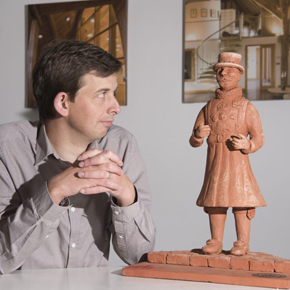 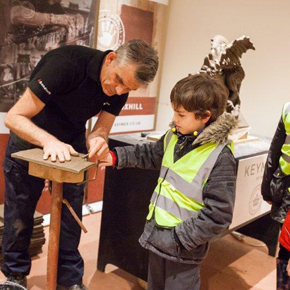 James Wood, an associate architect at Lee Evans Partnership, has been awarded a bespoke, hand-carved ‘Beefeater’ sculpted at the Tower of London by Keymer. 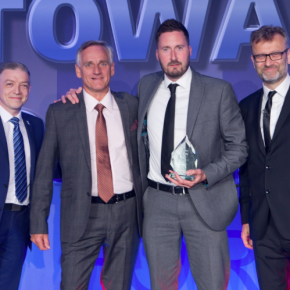 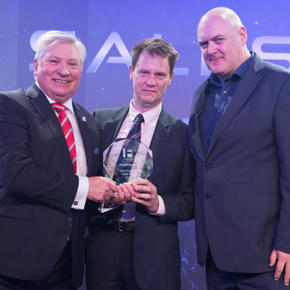 The award was one of ten given out at the Fortis Awards, at which members voted for suppliers across a range of product categories. 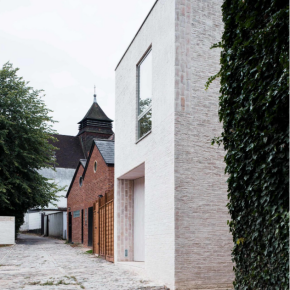 CPD includes discussion on production procedures and clay preparation plus a talk on bricks and their uses in historic projects. 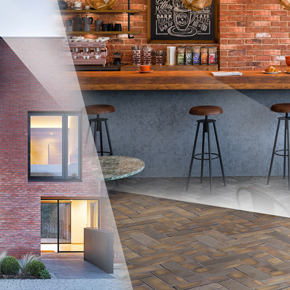 Wienerberger has added six new continental style waterstruck bricks to its product range, available in an exciting range of contemporary colours. 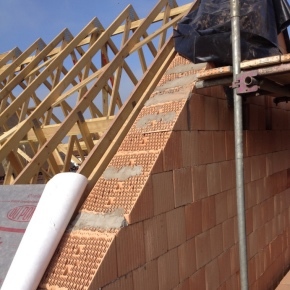 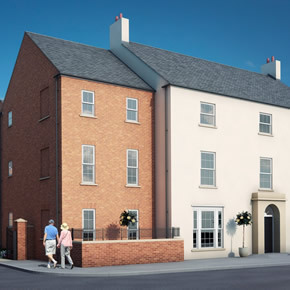 Wienerberger’s Porotherm clay block walling system has been used to accelerate the construction of a McCarthy and Stone development in Leicestershire. 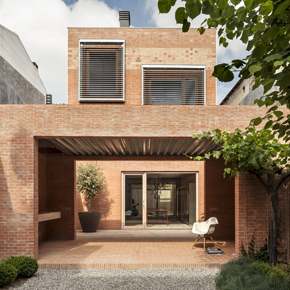 Wienerberger has announced the winners of the 2016 Brick Award at a special presentation at the Radiokulturhaus in Vienna. 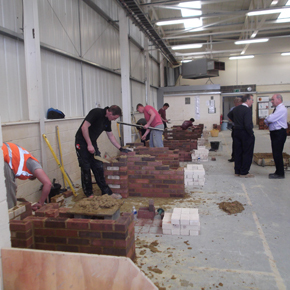 The Guild of Bricklayers competition aims to promote and maintain high standards of craftsmanship in brickwork. 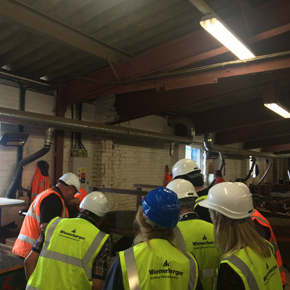 Wienerberger’s Broomfleet tile works has partnered with a local school on an energy saving campaign as part of the company’s ISO 50001 certification. 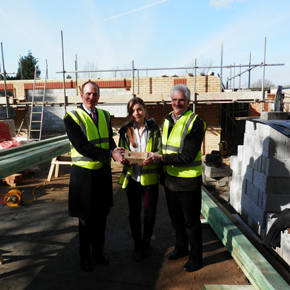 Wienerberger has donated 6,000 of its bricks and roof tiles to the construction of a new facility at the Ewhurst C of E Infant School in Surrey. 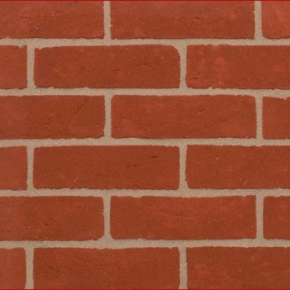 Wienerberger has launched a new microsite to assist with the specification of special shaped bricks. 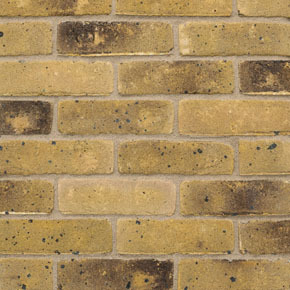 Wienerberger has launched a new version of its Smeed Dean Weathered Yellow brick, which offers a greater colour consistency and trademark spotting effect. 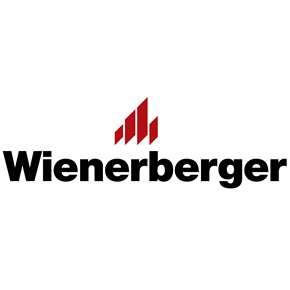 Wienerberger has launched a new solar PV system with a five-year kWh performance cash back guarantee. 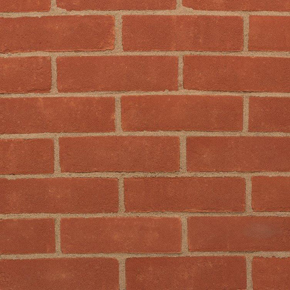 Wienerberger has launched a new roller for its Porotherm clay block walling system, offering increased grip and greater comfort for the user. 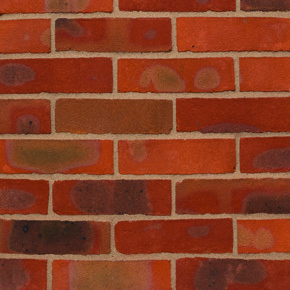 Wieneberger has introduced two Cholesbury Red Multi brick blends to its product range. 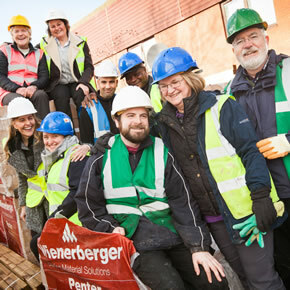 Wienerberger is encouraging students to explore the diversity of roles available within the construction industry as part of National Apprenticeship Week. 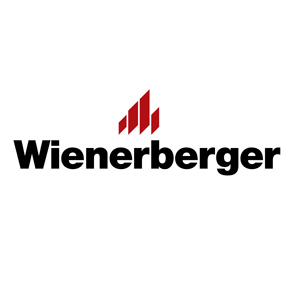 Wienerberger has announced the launch of its new remotely monitored PV solar panel system, which will be on the market this April. 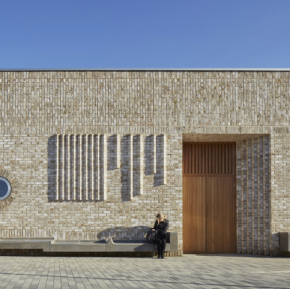 Wienerberger has unveiled its shortlist of the 50 selected projects nominated for the 2016 Brick Award. 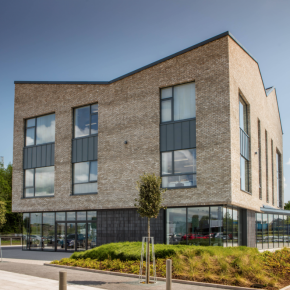 Wienerberger has issued its final delivery of building materials to HPBC, helping the charity to complete its prestigious affordable housing development. 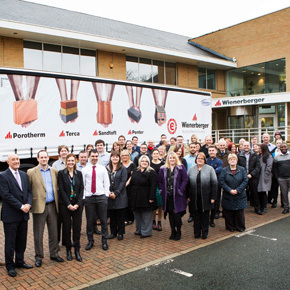 A fleet of Wienerberger branded trucks will take to the roads in 2016 to deliver the company’s wall, roof and landscaping products. 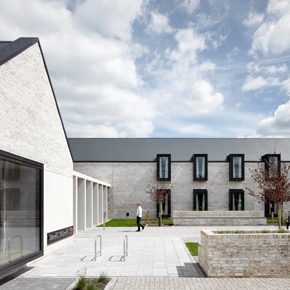 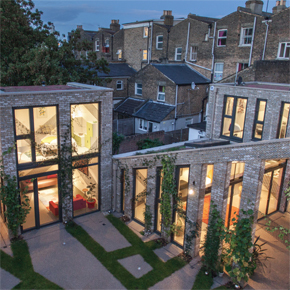 Wienerberger’s free Architectum magazine features a wide range of inspirational projects from across the UK and beyond alongside architect profile pieces. 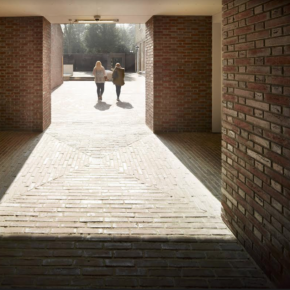 Brick Design and Innovation looks at the history of brick and key considerations to be taken into account when designing and creating innovative buildings. 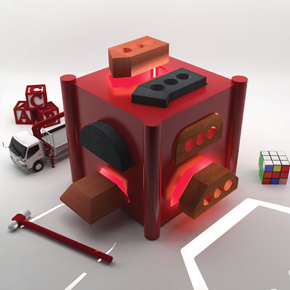 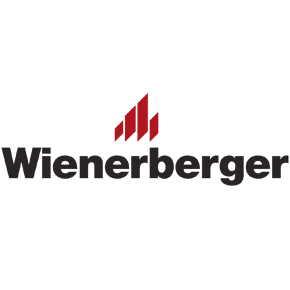 Wienerberger has received ISO 50001:2011 certification for its energy management system covering all UK operations. 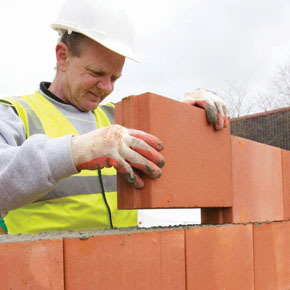 Wienerberger has launched a the ‘Big Porotherm Guide’ to support the use of its innovative clay block walling system. 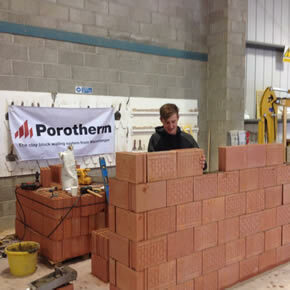 Wienerberger is offering the opportunity for customers to win up to £250 by signing up to its free half day Porotherm training course. 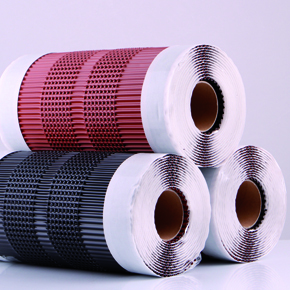 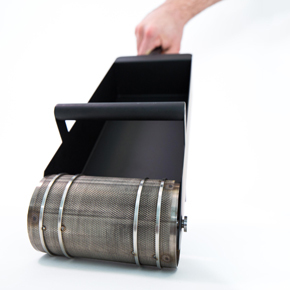 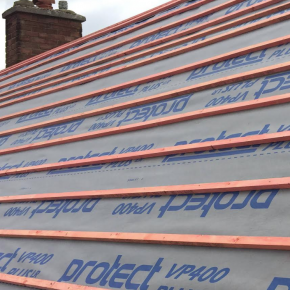 Wienerberger has announced the launch of its unique AluGrip-Roll, which has been developed as an alternative to standard cloth ridge rolls used by roofers in the UK. 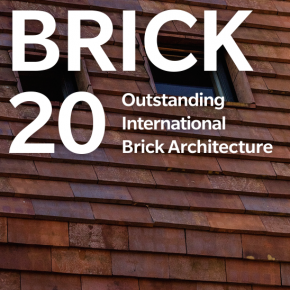 Wienerberger has launched the 12th edition of its Brick Book catalogue in support of architects, specifiers and house builders.